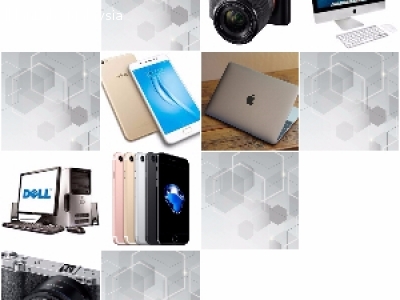 We accept kinds of smartphone, Laptop and DSLR Camera for cash. With MORTGAGE/PAWN system we provide a short duration to buy back your items. As operating with Pawnshop system we don’t wipe or delete you data information within. Our business had operated for more than 8 years. Now our service will be in Penang, do contact for booking appointment.